All married and engaged couples are invited to attend this event on the theology of marriage and natural family planning featuring presentations by Fr. Chris Weber and Jessica & Nick Ragsdale. 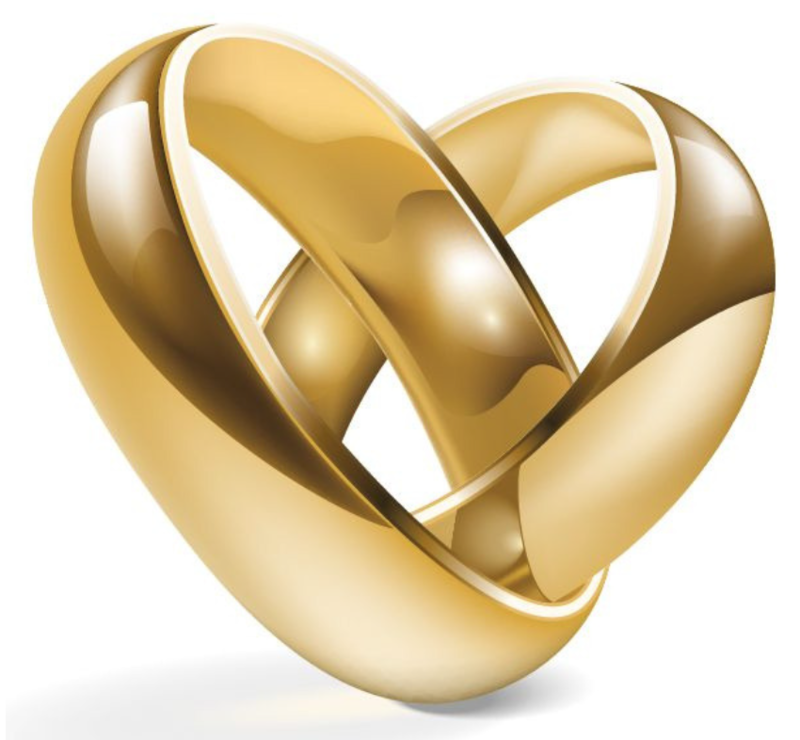 All married couples are invited to strengthen their marriage by attending “Essential Elements for a Strong Catholic Marriage” renewal day led by Greg and Julie Alexander on Saturday, April 27, 2019 from 9:00 AM to 4:00 PM at St. Ludmila Catholic Church in Cedar Rapids. Learn more and register by visiting www.DBQArch.org/Events and clicking on the date. For questions, contact Matt Selby, Director of Marriage and Family Life, at 563-556-2580, ext. 233 - m.selby@DBQArch.org. See flyer for more information! The Faith Formation Media Library contains a wide variety of DVDs, CDs, and study programs for use in parish marriage and family ministries.